The last weekend in Madona took place the seasons fourth stage of Latvian Championship, Latvian Rotax Challenge Cup and Pro-Kart Cup. Drivers had arrived from all over the Baltic as well as Russia, Ukraine and Belarus. In total 154 participants. Was hot, one can only admire the drivers endurance, where some drivers participate even in two classification groups, even under a 30-degree heat they managed to produce a very high-performed results. After these race, the overall standings table, looks very interesting. Season leaders separates only a few points, which means that all the decisive fights have been postponed to the season final stage. 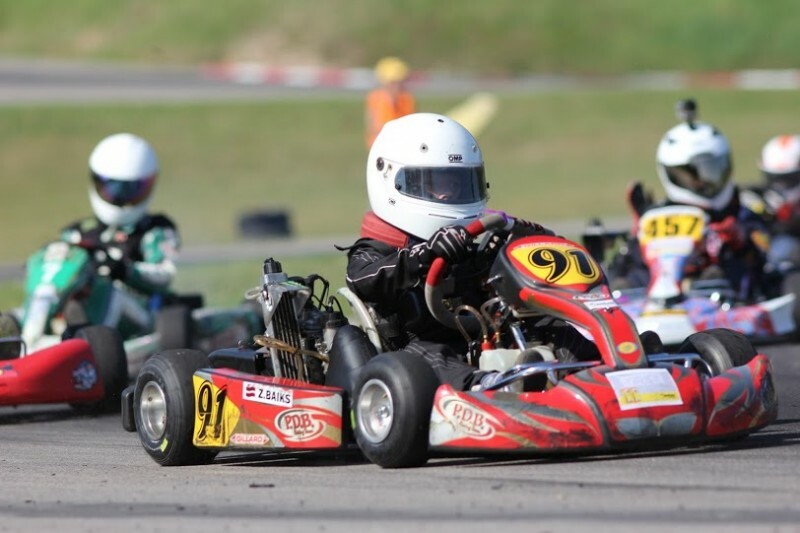 Pro-Kart Cup that will take place on 19 September SK333, but the Latvian Championship and the Latvian Rotax Challenge Cup the final stage will be held October 3, in Madona. In both closing stages the karting veterans races with rental karts and sports-karts are scheduled.